Have you heard of timeshares and don’t really understand what they are all about? Timeshares are set up so you can prepay for your vacation accommodations in order to ensure your family has a lifetime of fabulous vacations at a fixed, low rate. 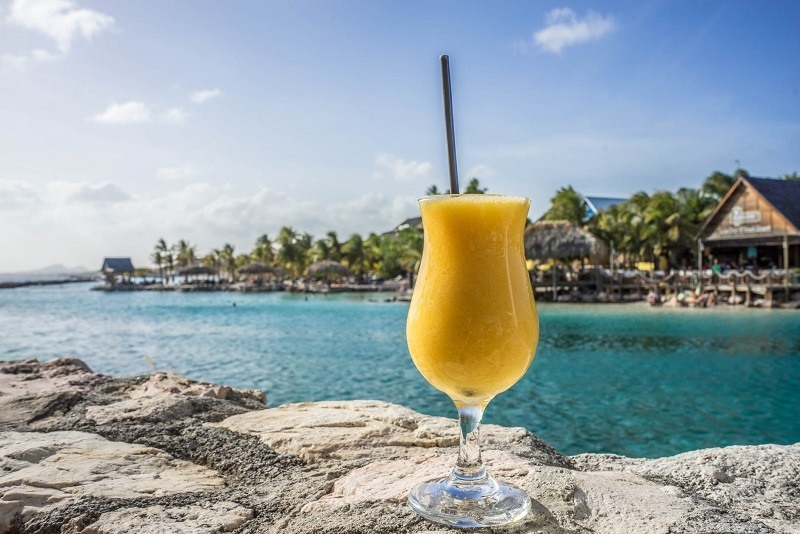 Also known as vacation ownership, owning a timeshare enables individuals and families of varying income levels to enjoy annual vacations at luxury resort properties without having to pay excessively. Timeshares are often low maintenance too so you can own a little piece of paradise, without all the hassles of full ownership. 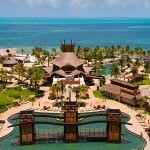 Want to know the main difference between owning traditional real estate versus owning a timeshare? The biggest discrepancy between traditional real estate and a timeshare property is that timeshare ownership is shared by multiple individuals who each have an interest in the property so that they can vacation during specified weeks annually. The maintenance costs for the property is also divided equally among timeshare owners so it makes it much more affordable than owning an individual property on your own. The maintenance fees cover protecting against wear and tear of the individual units, as well as upkeep of the property and grounds including landscaping. On average most timeshare owners pay between $200 to $700 annually on maintenance fees so it is very affordable. Have you heard of timeshare resales and are curious what that entails? A timeshare relate is when a timeshare is resold to a new owner by the current owner. It is very important to note that there is a possibility you could be scammed if you invest in a timeshare resale. 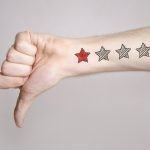 Timeshare scammers that try to take advantage of unsuspecting buyers have sold fraudulent timeshare resales that cost their victims time, money and emotional stress. Want to avoid a situation like this? If so, remember to only purchase a new timeshare directly from a respected and genuine timeshare provider and avoid timeshare resales. 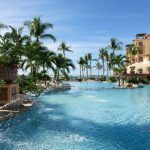 Are you thinking that a timeshare or timeshare resale could be an investment opportunity that aligns with your financial goals? If so, we recommend you enlist the help of a licensed and bonded timeshare title company to assist with the timeshare purchase process. It is a great idea to use a title company as they are professionals and will oversee your timeshare purchase. This includes everything from deed preparation, escrow of funds, timeshare estoppel certificate, closing statements and recording fees all for one low flat-rate. In addition, a licensed attorney that works with the title company will review the title work to guarantee its accuracy. 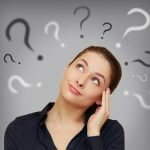 Which type of timeshare are you considering and why? 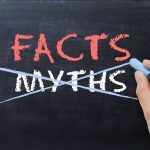 Recommended article: Timeshare Myths – What are the Benefits? ← Should you invest with Villa Group?